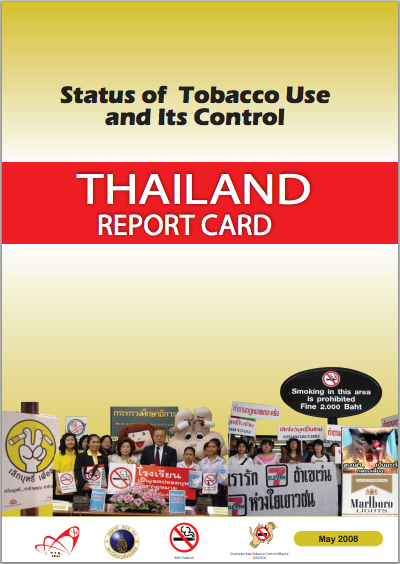 The report card presents an overview of the status of smoking prevalence and tobacco deaths, World Health Organization (WHO) Framework Convention on Tobacco Control (FCTC) status and national tobacco control law across the ten ASEAN countries. 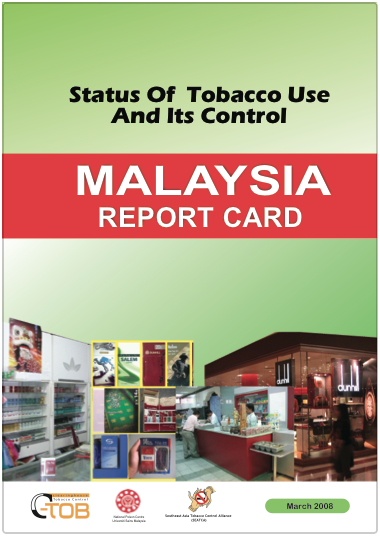 It also describes the current status of tobacco control measures including price and tax, smoke-free environment, effective health warnings, ban on tobacco advertising, promotion and sponsorship, and preventing tobacco industry interference. 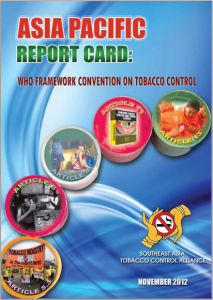 International best practice recommendations, human resource and mechanism as well as description of progress on tobacco control in each ASEAN country are also included. 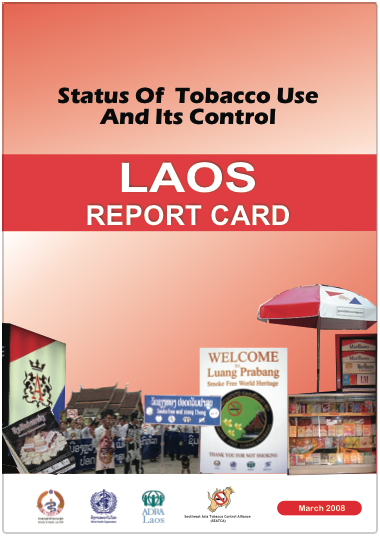 The booklet focuses on five key articles (5.3, 6, 8, 11 and 13) of the World Health Organization (WHO) Framework Convention on Tobacco Control (FCTC). 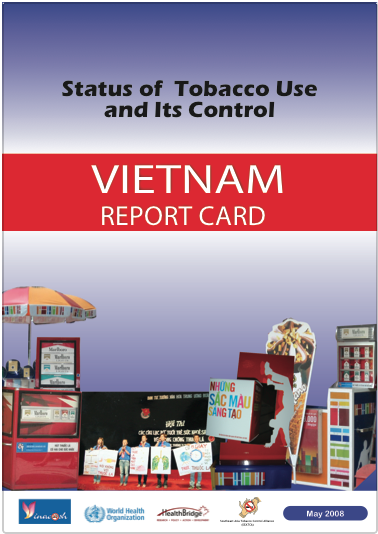 It aims to provide a regional picture of how countries across the Asia Pacific region are complying with their FCTC obligations and documents their successes. 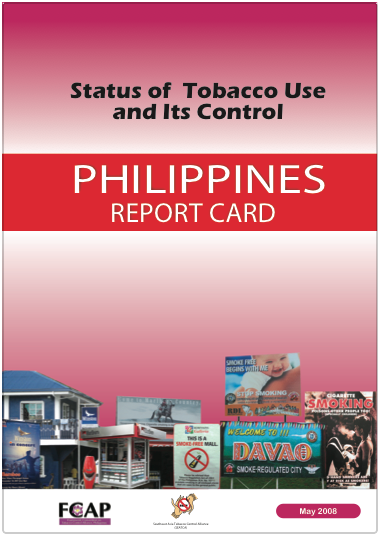 Areas for continued work towards a healthy tobacco free region are also identified. 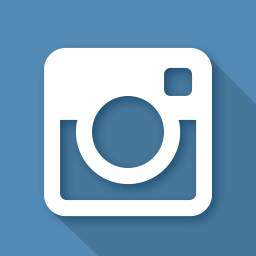 An advocacy fellowship program was initiated by SEATCA in 2003. 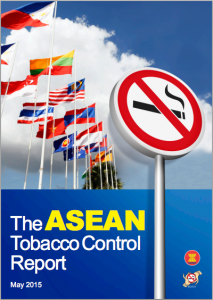 It aims to identify, empower, train and mentor a network of new and existing tobacco control advocates (fellows) in seven ASEAN countries. 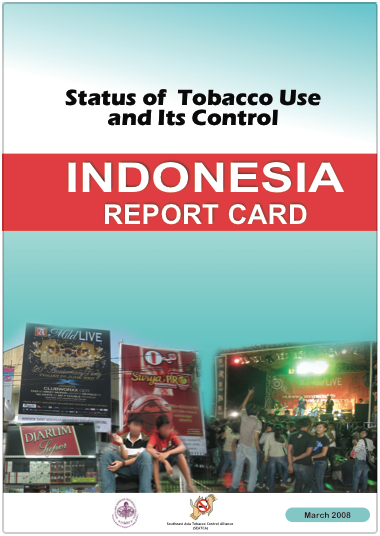 The program would equip them with basic skills to carry out advocacy activities on a specific policy-related tobacco control project at the national level. 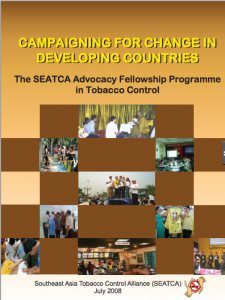 The booklet describes the SEATCA Fellowship Program including objectives, strategies, resource persons and contents of training program. 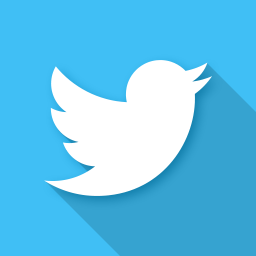 The contents include core training, advance training and fine tuning advocacy. Case studies of fellows activities from the region are also included. 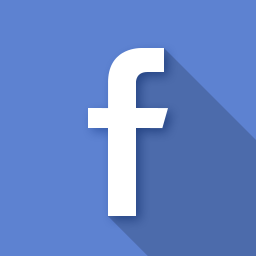 Recognizing the explosion in the use of social media and the rapid take up of internet and mobile technology create enormous opportunities to advance tobacco control. 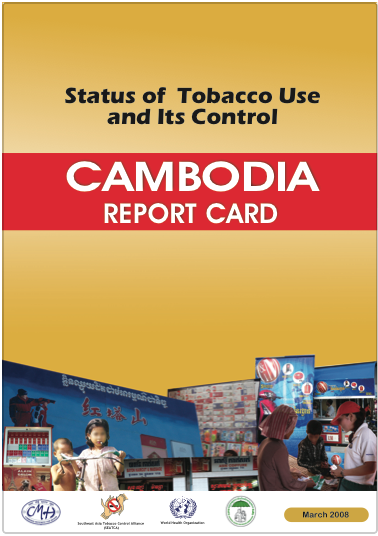 The booklet provides potential approaches and projects that could be adapted to tobacco control. 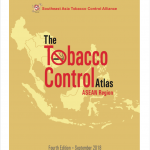 These include crowdsourcing strategies, recruiting an envoys for tobacco control, using social media to demonstrate public support for smoke-free ASEAN, partnering with projects in other sectors, and developing initiatives which incorporate reflective blogs to challenge smoking as a cultural norm. 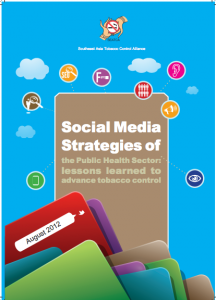 A number of key lessons for developing tobacco control social media strategies is also included.